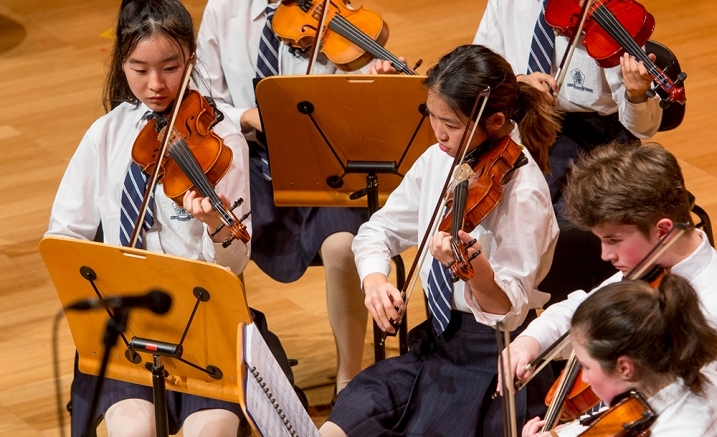 Join the Lauriston Music Department as they showcase ensembles from students in Years 5-12. Acts include choirs, orchestras, bands and chamber groups. Other performances include Junior and Senior Percussion Ensembles and the Lauriston Fusion Ensemble, where instruments of east and west come together. Lauriston’s senior auditioned choir, Lauriana, will perform with members of the Xavier Senior Singers.